1890, Oregon. 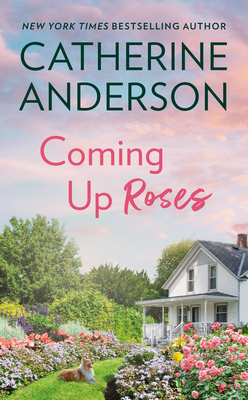 Recently widowed Kate Blakely is struggling to make ends meet on her small farm while trying to heal from the scars of her late husband’s cruelty. When her handsome, brawny neighbor, Zachariah McGovern, almost dies while saving her four-year-old daughter from a near fatal accident, Kate is deeply wary of the man she brings into her home to nurse back to health. Gradually Kate realizes that underneath Zach’s rough exterior is a gentle, loving soul who is fiercely protective of her and her daughter. But as much as Zach longs for Kate’s love, she knows she can’t open her heart without revealing her darkest secret—a shocking truth that, if discovered, could destroy them both.